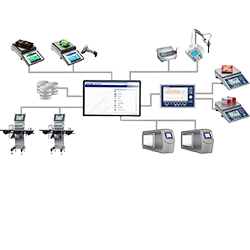 FreeWeigh.NET Compact for Statistical Quality Control is a PC based standalone software solution that allows you to control and perfectly fine tune customer production processes. 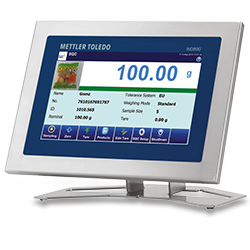 IND890SQC – a user friendly all-in-one, standalone solution for Statistical Quality Control with touch screen and intuitive user interface. 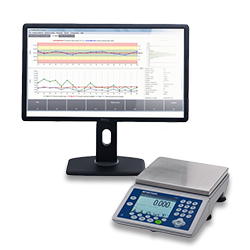 FreeWeigh.NET for Statistical Quality Control is a PC based software solution that allows you to control and perfectly fine tune customer production processes.